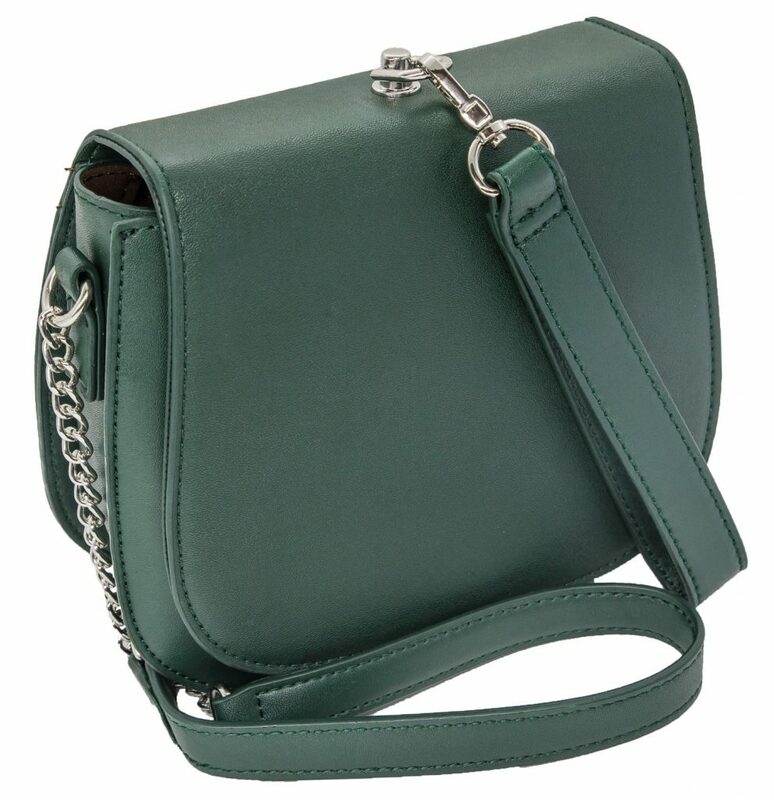 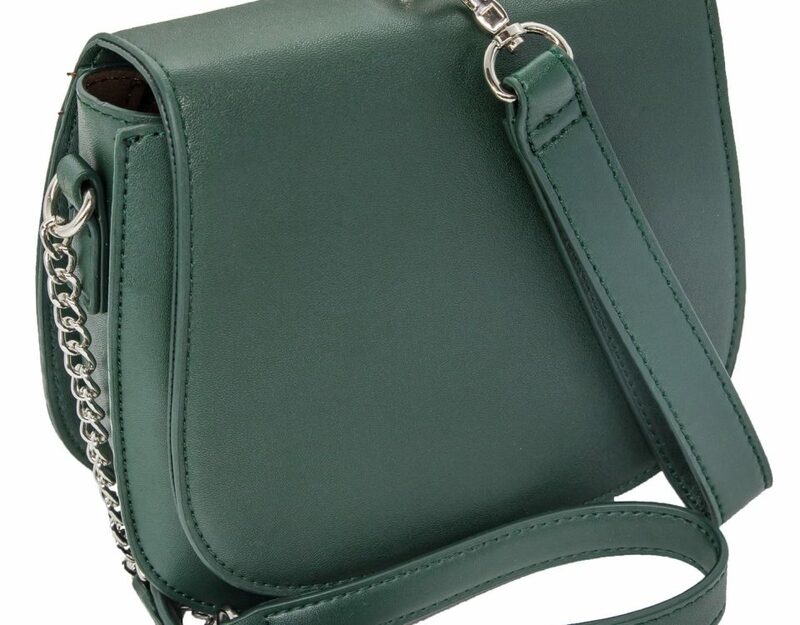 MINISO Has a Handbag For You! 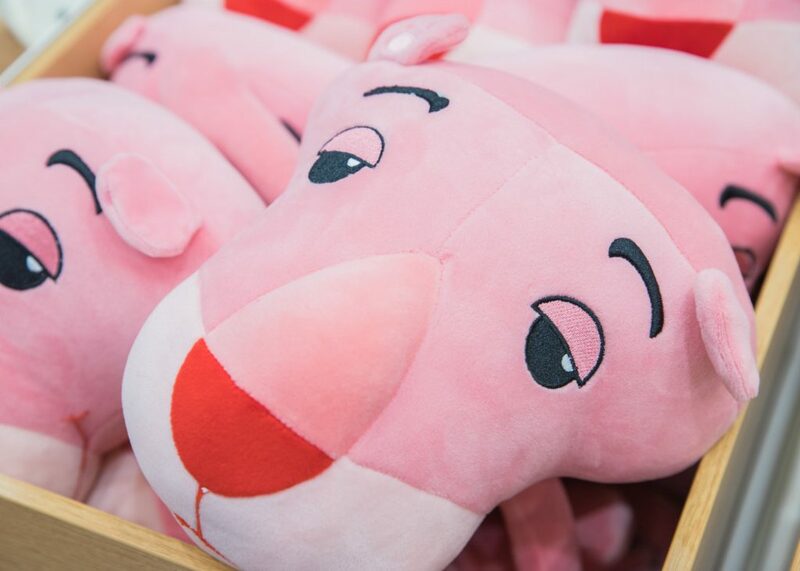 MINISO: Celebrate the Festive Season. 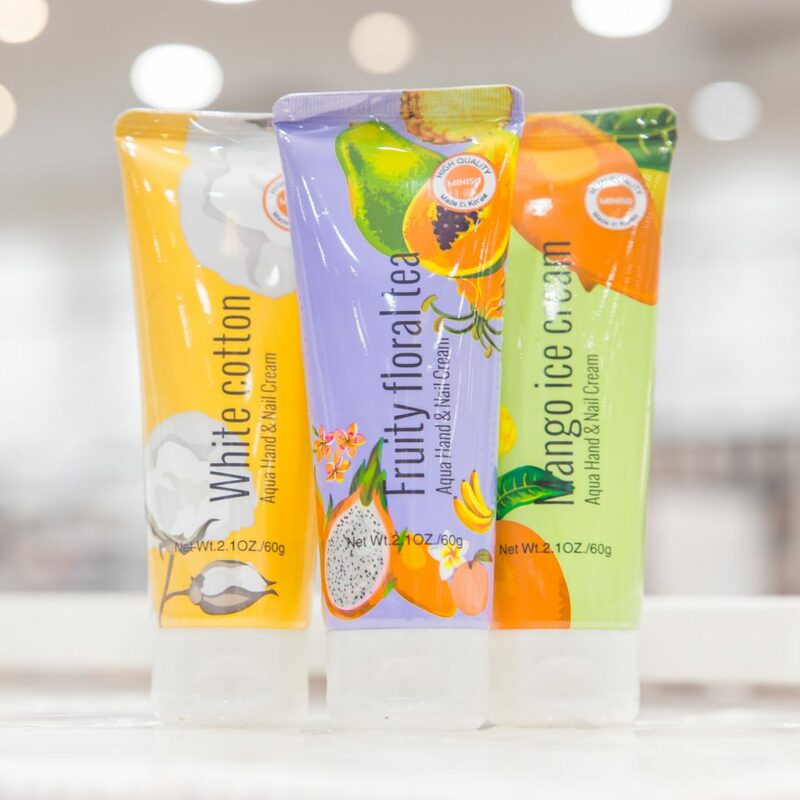 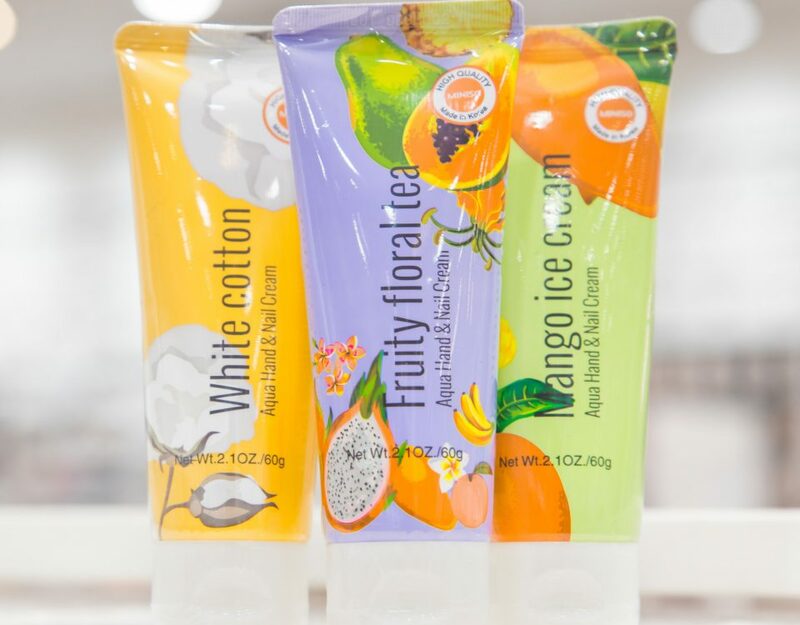 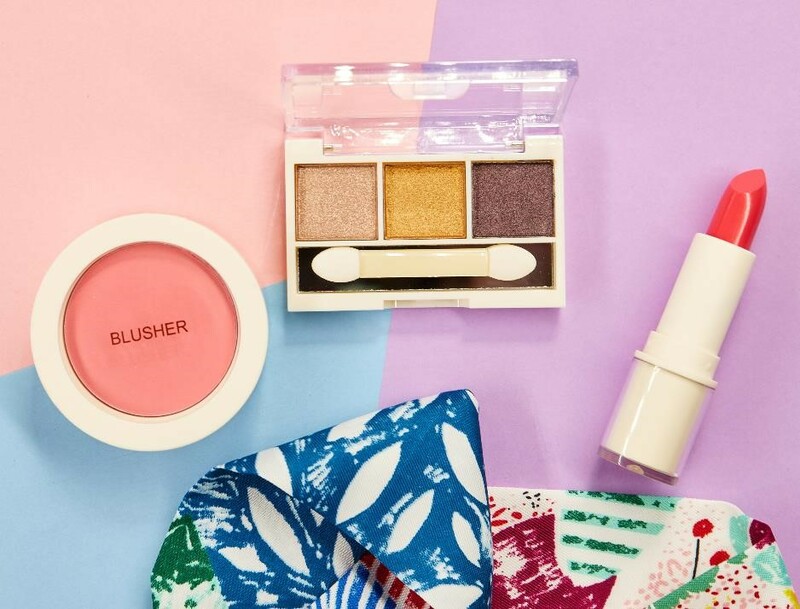 Refresh & Renew This Spring with MINISO! 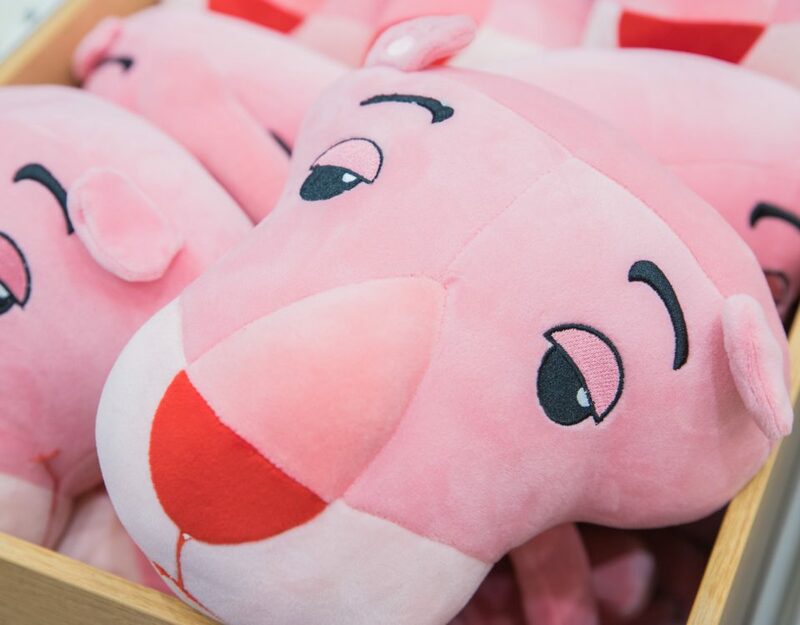 MINISO: Pink Panther Makes Its Return! 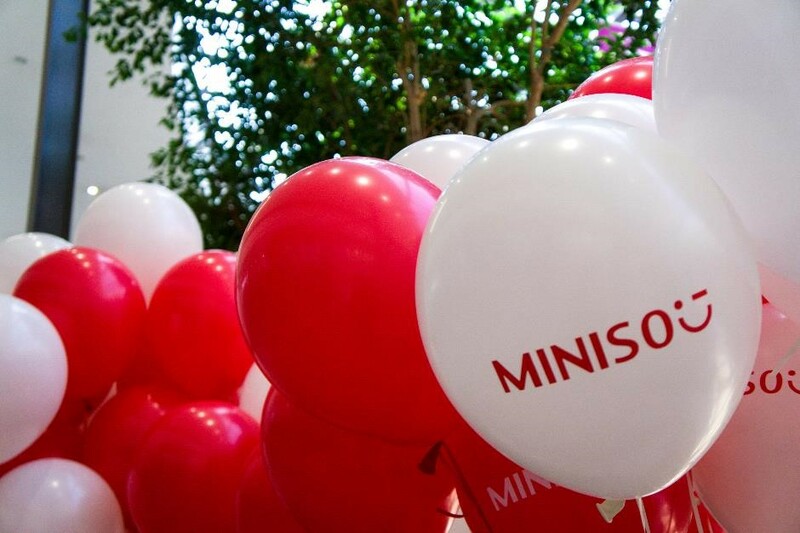 MINISO: The Ultimate Lifestyle Brand!